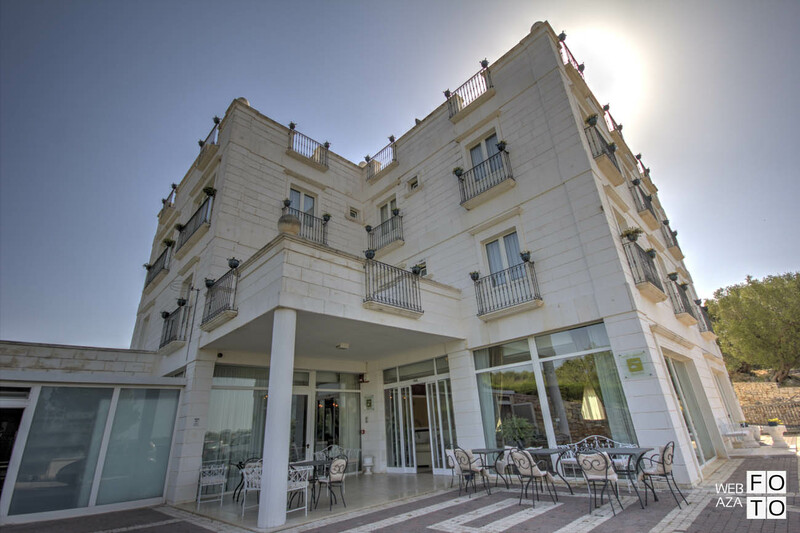 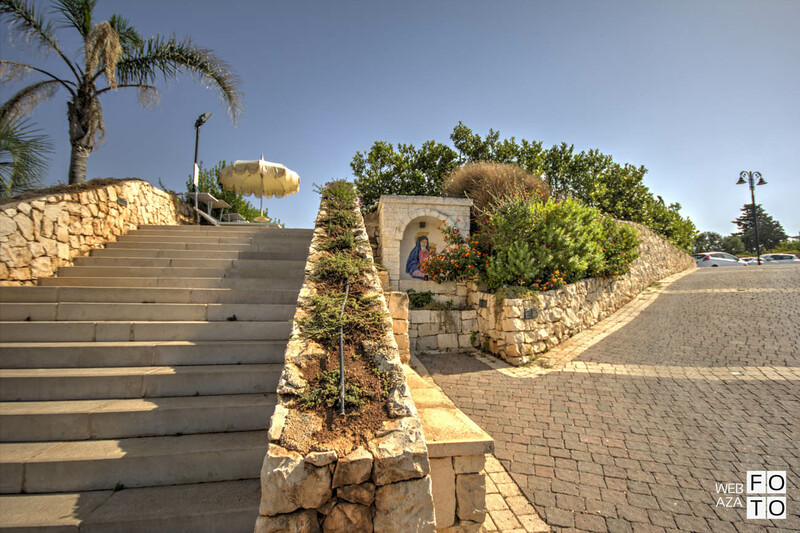 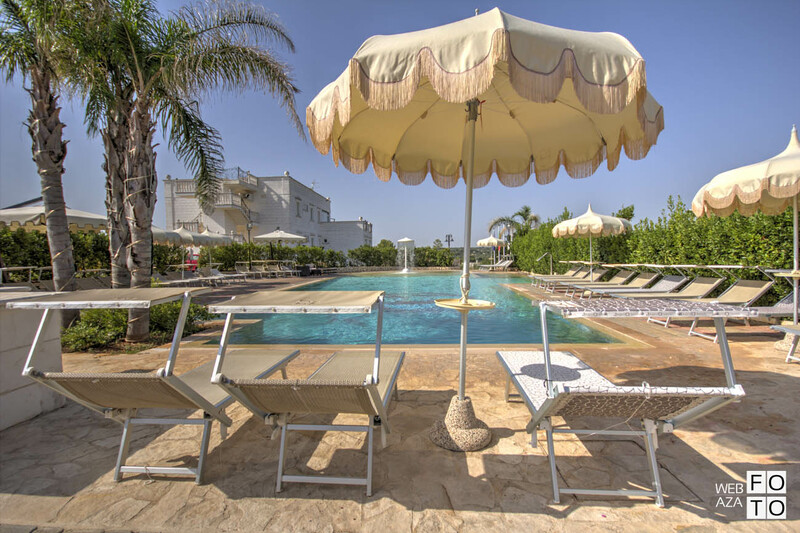 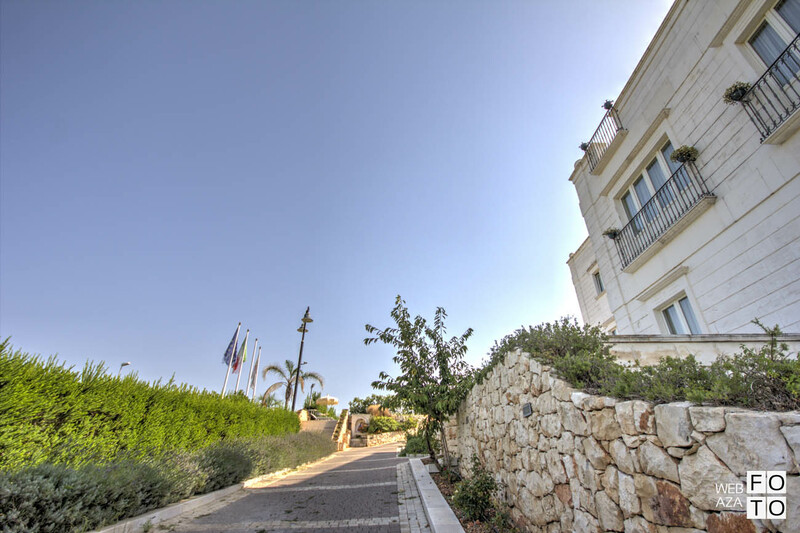 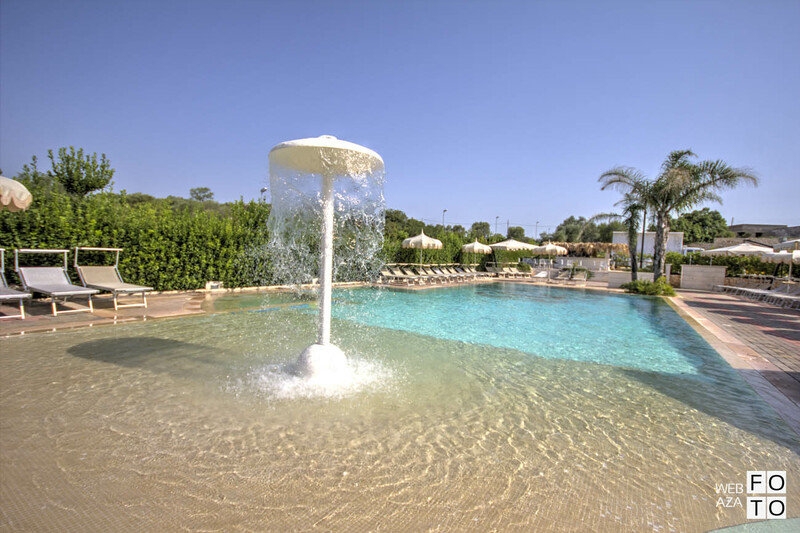 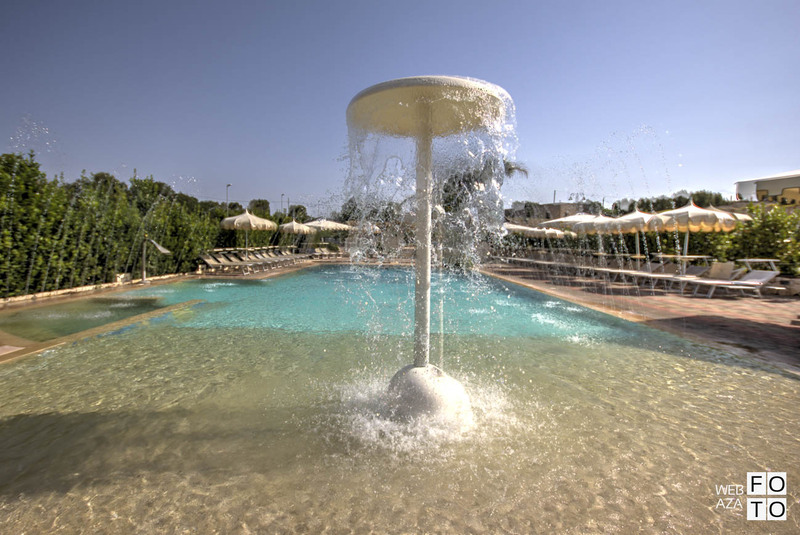 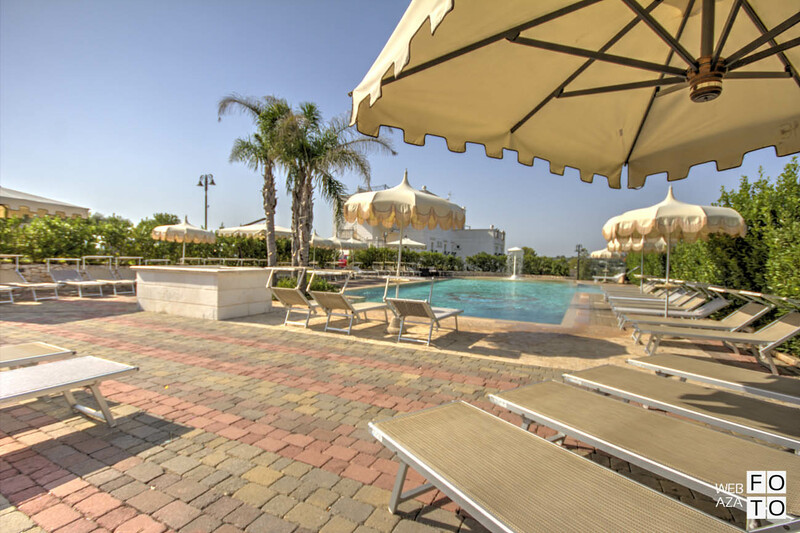 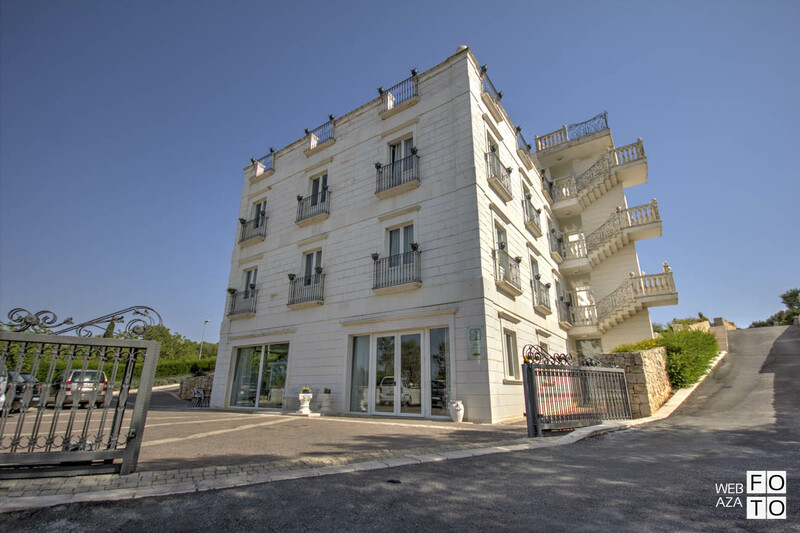 Guests during the summer can use the outdoor 0ool with umbrellas and sun-beds. 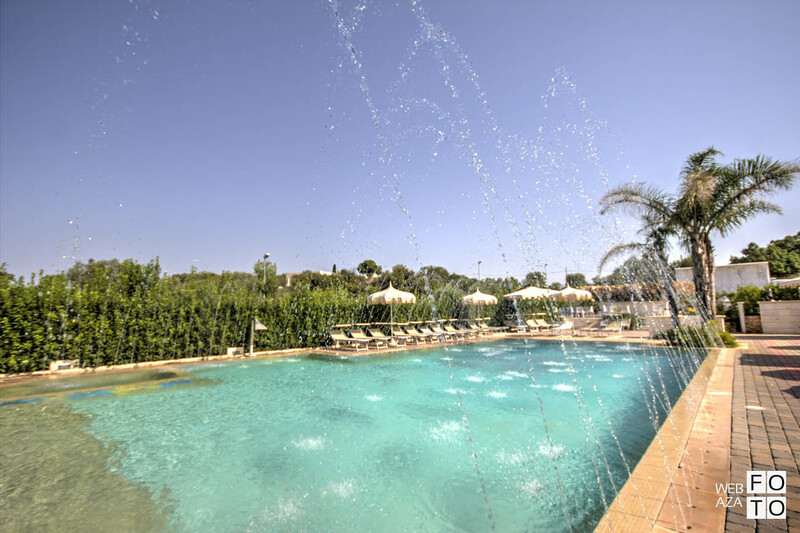 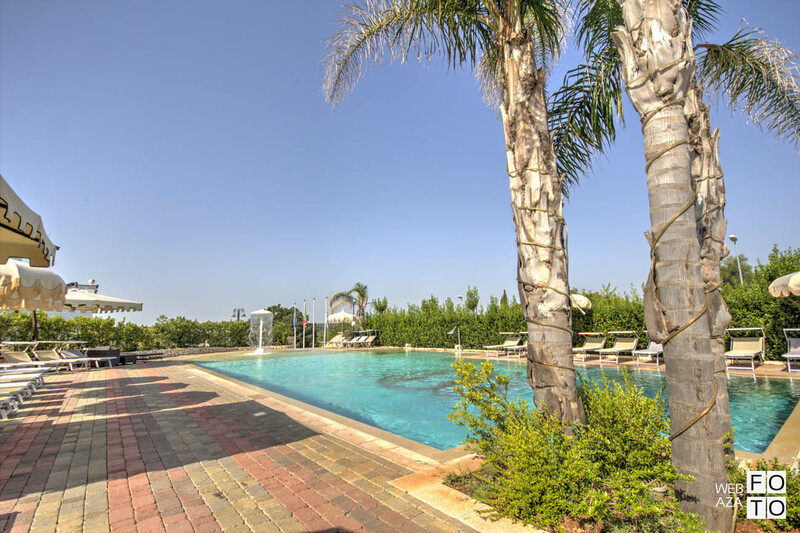 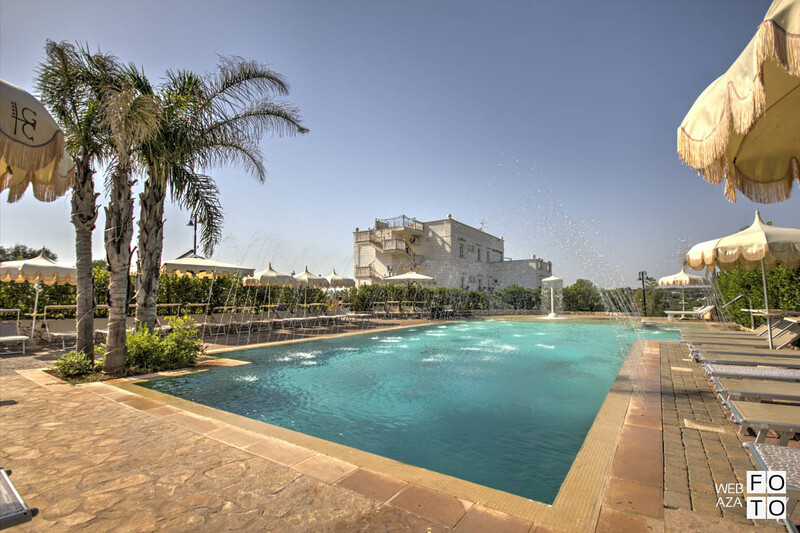 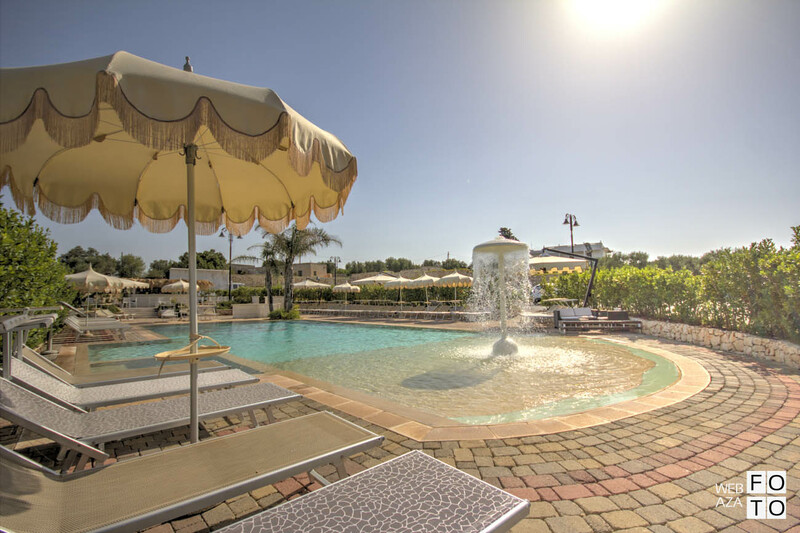 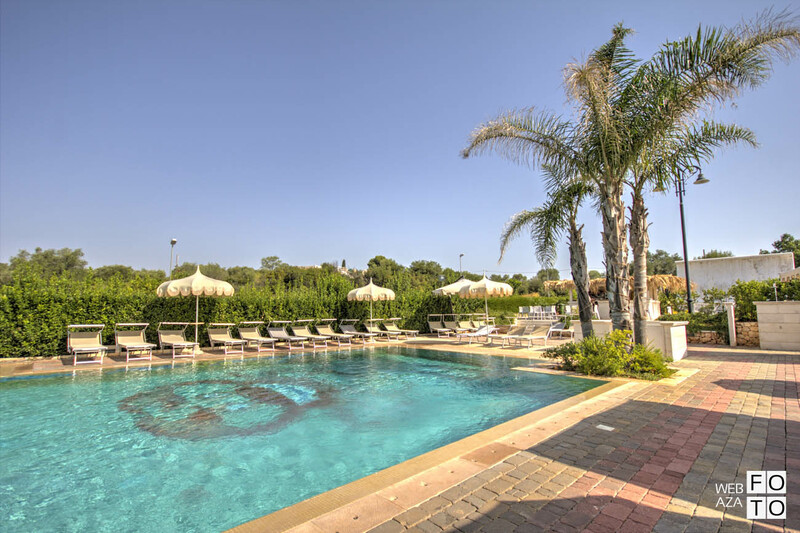 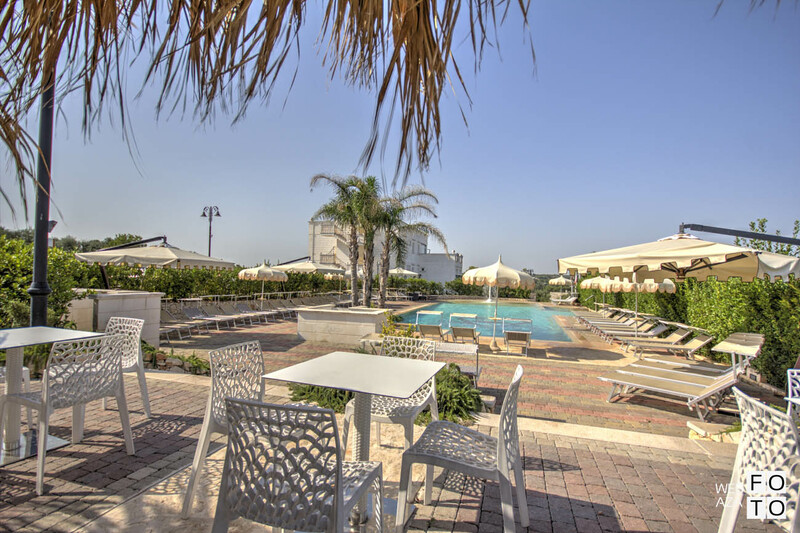 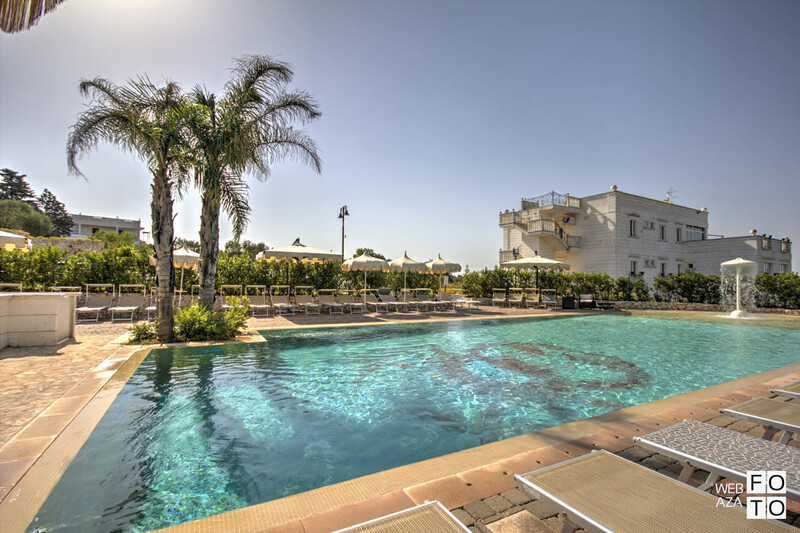 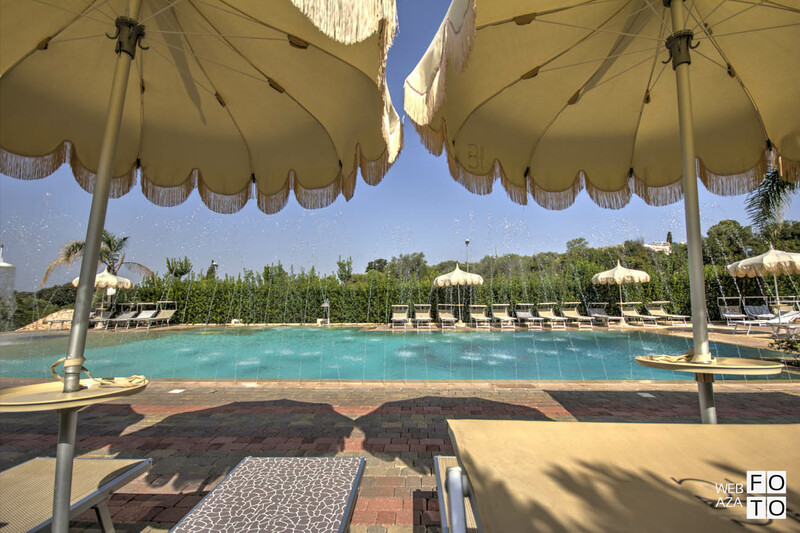 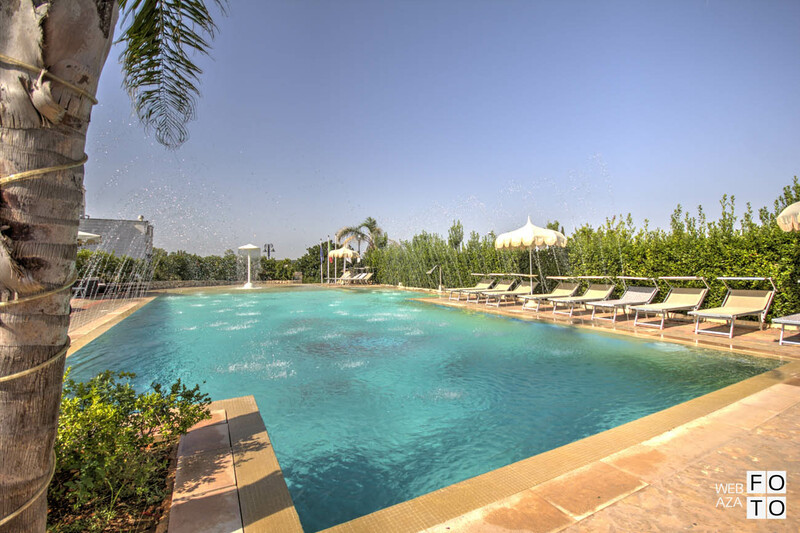 The swimming pool is ideal to spend days entirely dedicated to relax and sun. 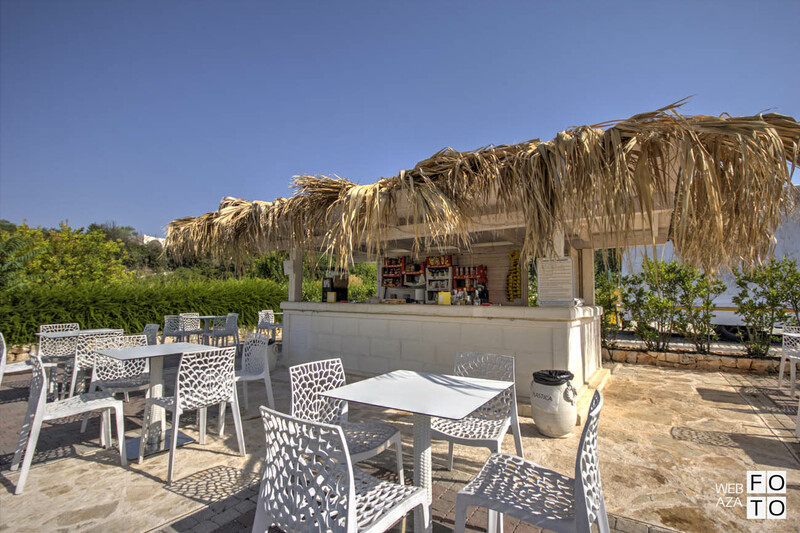 It is equipped with bar service and it is possible to organize private events. 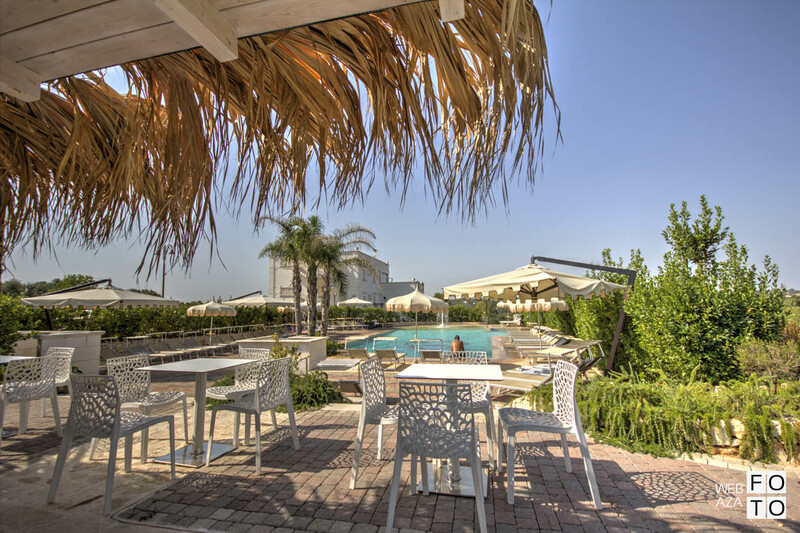 There is a Wellness Spa Centre with heated pool, steam bath, Finnish sauna, emotional showers with warm waters, cold room, Kneipp walk.